Passed away peacefully at home on April 7, 2019, at the age 85. Son of the late Pearl Hews and the late Frank Roy. He was the beloved husband of Rena Kranzusch for 63 years, and loving father to Marlene (Robert Daoust), David, Sandra (Barry Deeks), Karl, Eric and Garth (Shelagh Morrison), cherished grandfather to 9 grand-children and 3 great grand-children. He also leaves behind many nieces, nephews and cousins. He is survived by his sisters Thelma Gauthier, Wilma (John Carter) and Connie (Thomas Gardiner). Predeceased by sisters Josephine, Audrey Dowler and Elva Cousins and by his brother Lee. At Morris’ request there will be no visitation. 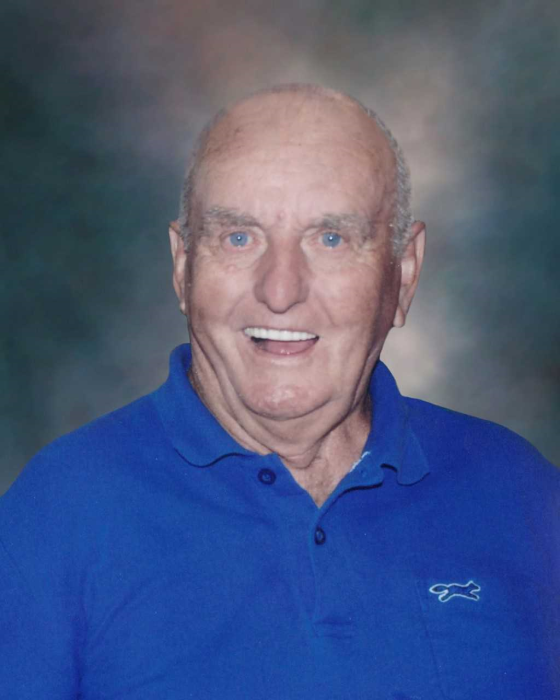 A memorial service will be held at St. Stephen’s Anglican Church, 45 Chemin Donaldson in Buckingham, on Friday, April 26, 2019 at 11 am. The family will receive condolences starting at 10 am. For those wishing, donations may be made in his memory to St. Thomas Anglican Church, Silver Creek, c/o R. McIntosh, Mulgrave and Derry, QC J8L 0C8 or the Canadian Cancer Society. Special thanks to Dr. V. Guilbeault and the Palliative Care Unit of the CLSC Basse-Lièvre.